At the time I had never seen or smelled potpourri before. It seemed rarified and exquisite to me, and I was entranced by it. This was long before potpourri had become a degraded mass-market commodity found in every gift-shoppe, drug store, and big box retailer in America. It was very special, then. Bitter Orange created a sensation in New York when it was introduced to the city in the mid-1970s, where it became known as "the Park Avenue potpourri," as it was immediately popular among the city's uptown smart set. Agraria's website can be found here. Please note: Reggie has received nothing from Agraria for making this recommendation, nor does he expect to do so. He is recommending Bitter Orange potpourri to his readers for the sole purpose of providing them with pleasure, his goal in writing this blog. Thanks for this recommendation, Reggie. I'm adding it to my wish list. It looks gorgeous in your Chinese export bowls. Thank you for this information. I will check it out. Loving AGRARIA for decades as well...the incense was burnt daily in my shop in the 80's while Enigma played in the background- ecclesiastical...loved his teeny shop on Nob Hill, still have the Silver containers of potpourri if you can believe. Of course, now for many years - AEDES DE VENUSTAS in NYC is simply MY HEAVEN for ALL scents of the highest order...THANK YOU Robert! I have brought this post with my mind as I have been thinking about you all week, dearest one, and our love for this enchanting aroma. You see, I was at the local TJ Maxx a couple of weeks ago, here in the middle of Nowhere USA and what would I find in the back of a shelf (behind all the fake peachy stuff) but a box of Agraria Bitter Orange potpourri! I almost fainted with emotion. Really, I was overwhelmed. You'd think I'd found a diamond in the rough. The luckiest day since my children were born, no joke, it was that deep...and all I kept thinking was... Wait 'til Reggie hears about this!!!!! I kept going back every couple of days or so(where there's smoke there's fire, right?) and eventually also found 2 boxes of the Essence (the bottle with the sticks) and the tassel in different odors, one in Bitter Orange. Said tassels are not worth it..stuck one in the door of the guest closet and can hardly smell a thing. But I am delighted with the rest of my loot. So this Christmas, Reggie D. and Lindaraxa will be nursing their addiction over very dry martinis and the smell of Bitter Orange permeating their respective drawing rooms. I know what you mean about bad potpourri - there are a number of the shops you describe in Britain which as well as selling that, also combine the experience with weirdly scented soaps etc. My brother recounted how he had recently walked past one such shop with a friend and had rather loudly, (but innocently) exclaimed to the friend, "What's that horrendous smell? ", a cry heard clearly and audibly by the shop's owner, who was obviously not amused. But I am intrigued by your favoured potpourri; the difficulty is knowing exactly what it smells like, and whether I would like it. 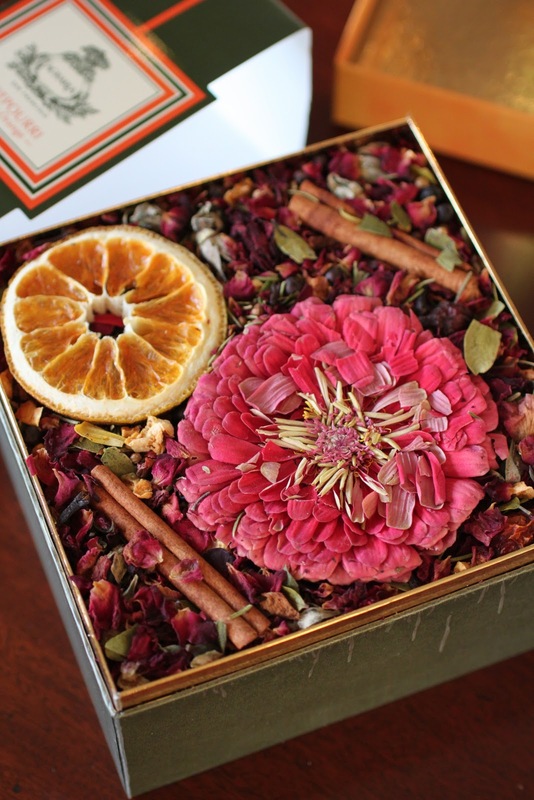 One's man's potpourri is another man's version of a tart's boudoir. I hasten to add, I suspect not, in your case! 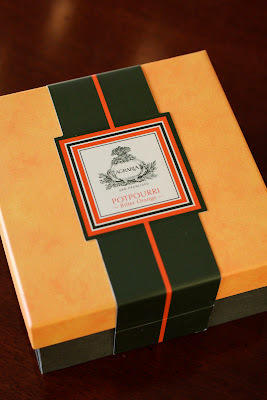 You mentioned the potpourri in a post last year and I ordered some for I like a good potpourri or none at all. The bitter orange was just the BEST and I can't imagine winter without it now! I will keep my eye out at Maxx for I usually don't root through their potporri. Oh, no! Reggie have you switched over to mobile format, or did Blogger automatically do it? I usually read your blog on my iPhone, but much prefer the web version. Thankfully, readers have the option, but I feel I do not get the Full Reggie with the mobile version. Thank you, I'm going to pop over there now! I stopped buying potpurri (this same one!) because I felt it got dusty in a few days (DC is so dirty) but Christmas in my first house I rented in Arlington I splurged because, like you, I HAD to have it! As you say -no one has been able to match it. Thank you Reggie for this reminder. I've just ordered enough boxes of Bitter Orange to make Buckhead smell like Park Avenue :-) I am beyond excited to now have finished all my Christmas shopping! I've always LOVED Agraria--it's a classic. 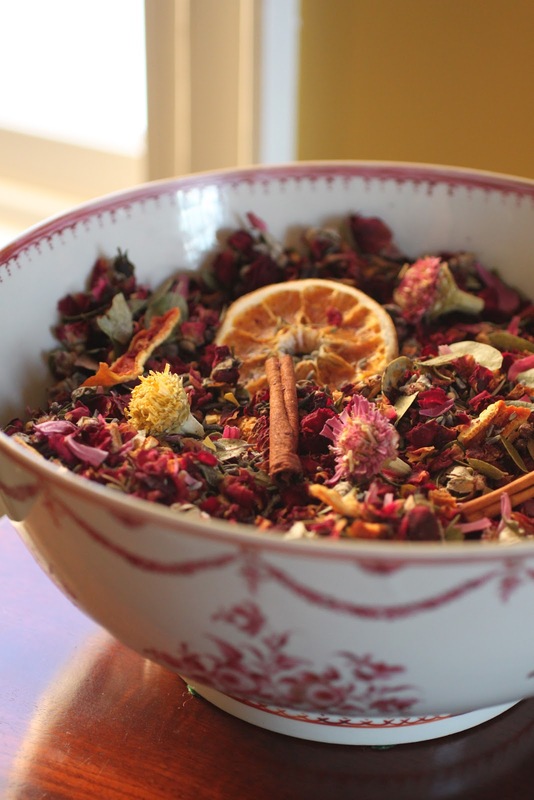 To the person who noted that potpourri can get dusty: empty it into a bag with about 1/4 teaspoon of salt, give it a few brisk shakes, and return it to the bowl or vessel.Instant revival. If you visit the Agraria website blog, they are offering a discount coupon worth $25 for your order of $100. Just type CANDLES in the coupon code box on the order page. It's valid till Dec 24. Hey! I can get that at Draeger's! Just my local market! I will certainly stop by. Reggie rules, after all. Wow, your post, along with Lindaraxa's and the comments of others, have spurred my interest enough that I am placing an order all the from up here in Toronto, Canada. So, I'm willing to pay the extra duties just to get my hands on this stuff! I'm not a fan of potpourri as I do associate it to those musty smells that I remember from my younger years back in the '80s, but I do LOVE scented candles. I think I'll give the potpourri a chance and order some of the candles to go with it. Reggie I went to the Agraria site and am making my choices right now!! Your description makes it a must for the holidays! You owe me fifty-five dollars. I just ordered up a batch of that Park Avenue smelly thang. It's gonna be kinda like a Gabor-Green Acres dynamic over here at my trailer. Bam! 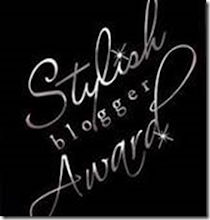 I love to hear about products that I am unfamiliar with and may like. This sounds like it is right up my alley. I ordered the cologne because they suggested spritzing a room with it. I am fragrance fickle and would like to spray a pillow or throw and change things around every so often. I can't wait to receive it. 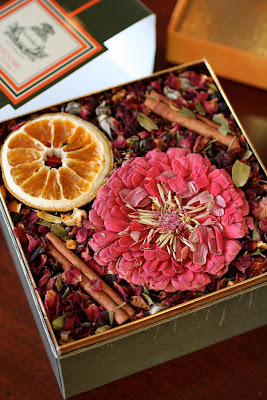 I chanced upon a box of Bitter Orange last week at a shop in Atlanta and was delighted to discover that it is the same potpourri my grandmother always had out this time of year. Thanks for a recommendation that brought floods of good memories!